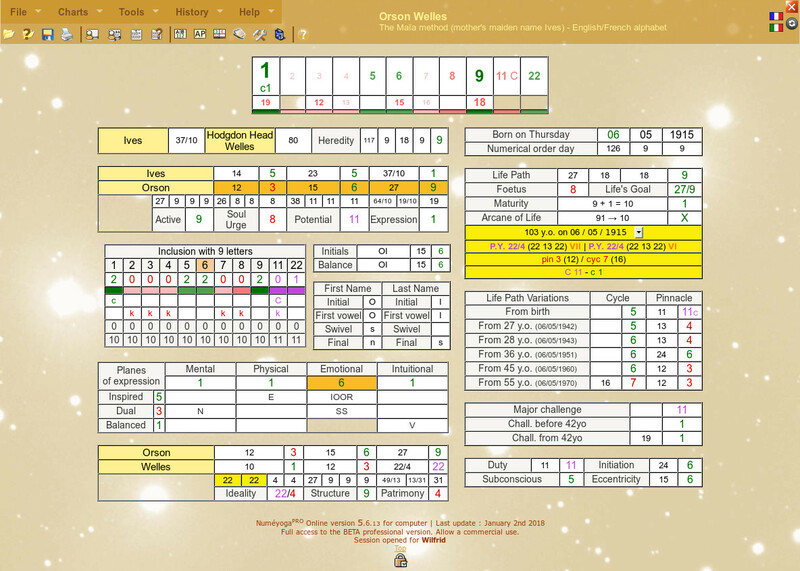 • Make all calculations using different methods, including the new amazing Maia Method. 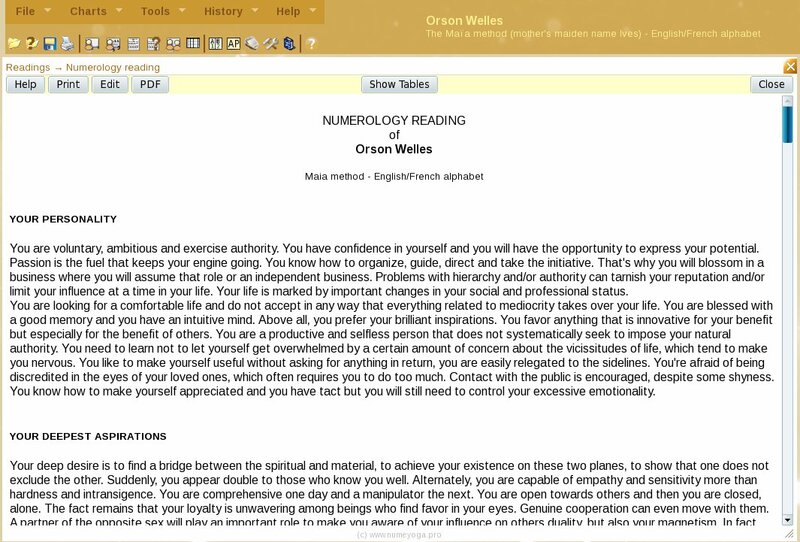 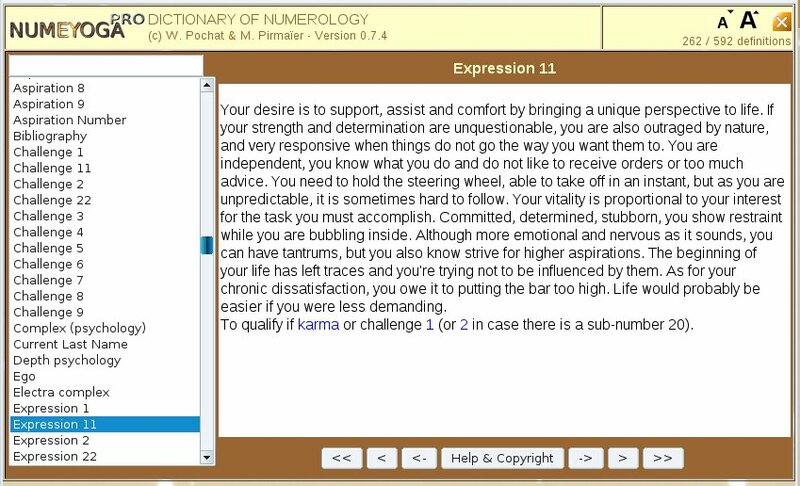 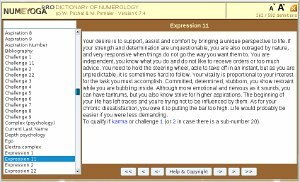 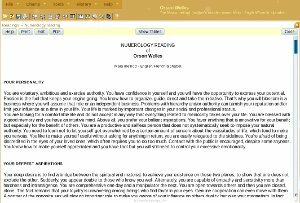 • Read free preview readings (full analysis of Expression and Aspirations numbers). 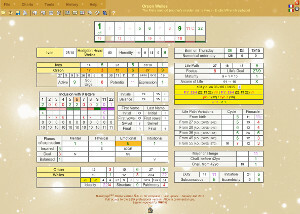 • Build PDF with no charge including full tables and preview reading.